SNAFU! : Are we back to fighting Assad instead of ISIS???? Are we back to fighting Assad instead of ISIS???? 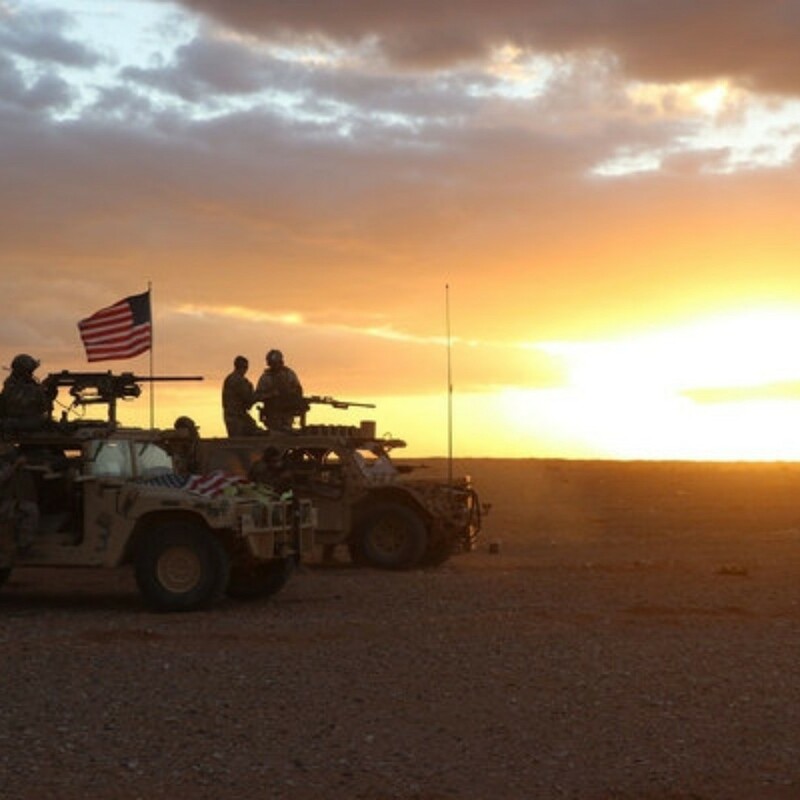 For the second time in less than a week, U.S. special operations forces in eastern Syria came under attack from pro-regime forces loyal to Syrian President Bashar al-Assad. The service members, acting as coalition advisers to the Syrian Democratic Forces, called in an airstrike with an MQ-9 Reaper to destroy a Soviet-made T-72 battle tank on Saturday. Why would Assad forces attack US backed rebels? I thought everyone agreed that the ISIS threat was the focus. This is another problem with Special Ops. They can pursue agendas that can be hidden from the American people to achieve goals that are not the will of the people. They tried and failed to make a case to unseat Assad. Actions on the battlefield can give true indications of the real goals of the fight. In my estimation Assad is trying to hold onto as much of his country as possible and apparently US Special Ops and their rebel pets are at the very least trying to take portions permanently if they can't succeed in unseating him. I could live with that strategy except that it means ongoing rotations of FIRST special ops bubbas and then conventional forces. We can't afford the drain of resources in a part of the world that has gone past it's sell by date. The Middle East just isn't the center of action anymore.